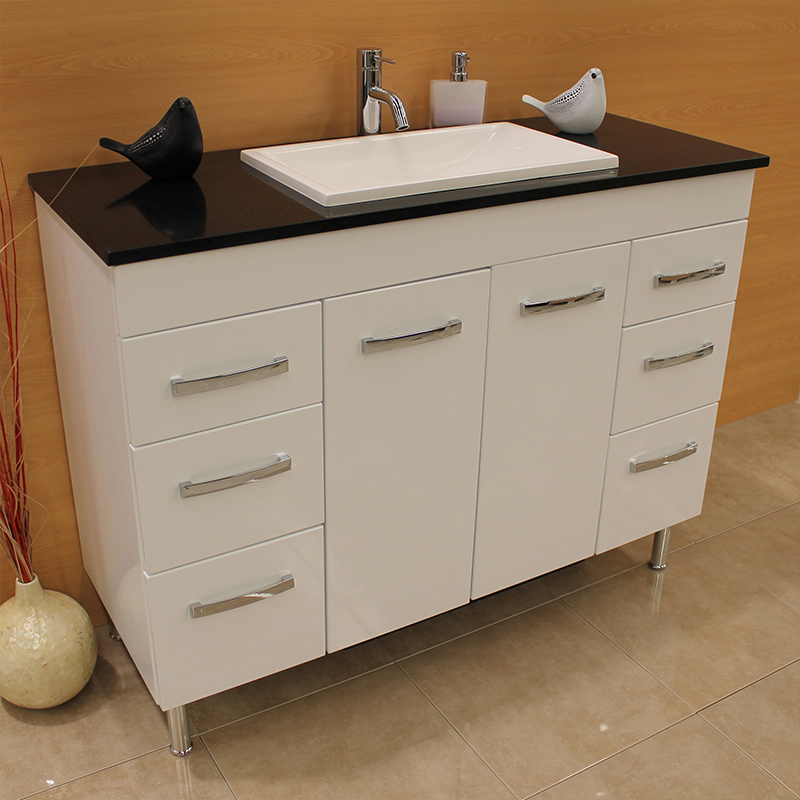 The Avoca bathroom vanity unit is a little gem with it’s different size drawers. These give a different look to the vanity and provide the variety that you want. With nearly 50 different configurations the Avoca will fit into your plans and enhance the look of your bathroom. Add a drawer or towel tower and your bathroom is set to go.